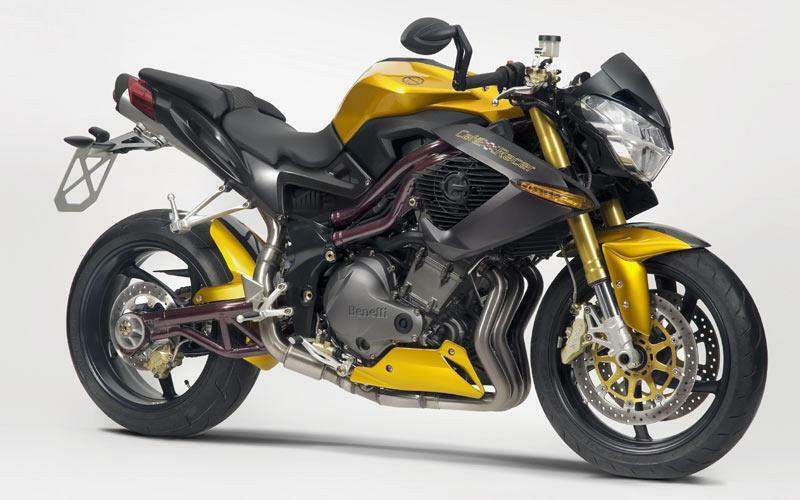 Benelli’s new Café Racer 899 is arriving at UK dealers now. 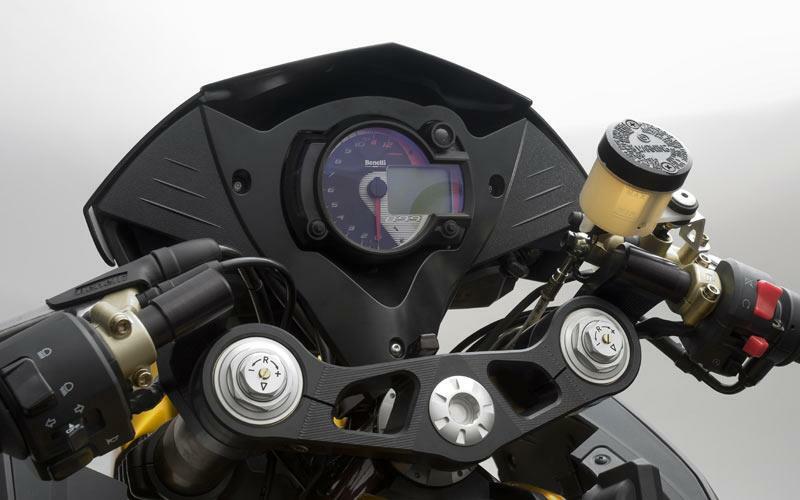 The new 899cc model has cafe racer looks with a power output of 120bhp from the three cylinder liquid-cooled engine. The engine has a new cylinderhead, pistons, cams and new ignition mapping to give smoother power delivery and better low speed throttle control. 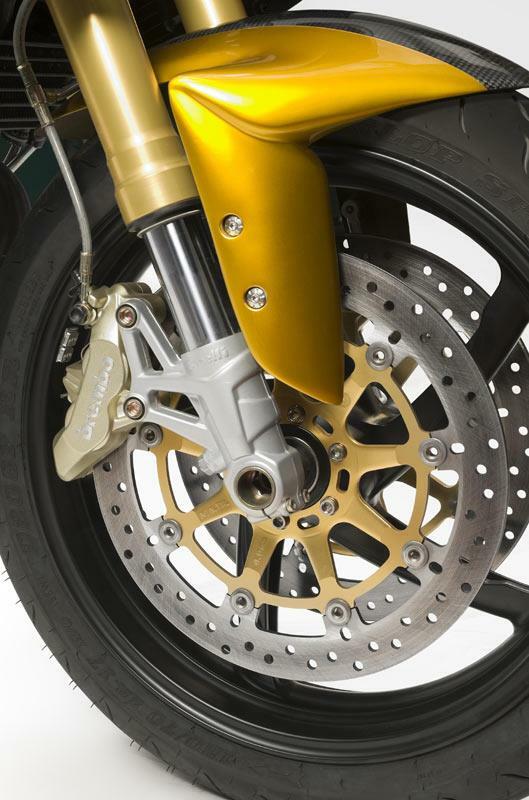 Components fitted include gold Marzocchi front forks, 320mm Brembo front brake discs. “We are really excited at the arrival of this great machine” said Massimo Granata, General Manager, from the UK Benelli importers MotoGB. To see the new Café Racer 899 at your nearest official Benelli stockist check out the website for a list of dealers www.benelli.co.uk or call 01293 823890.